Preparing cold brew coffee in the comfort of your own home has never been easier. 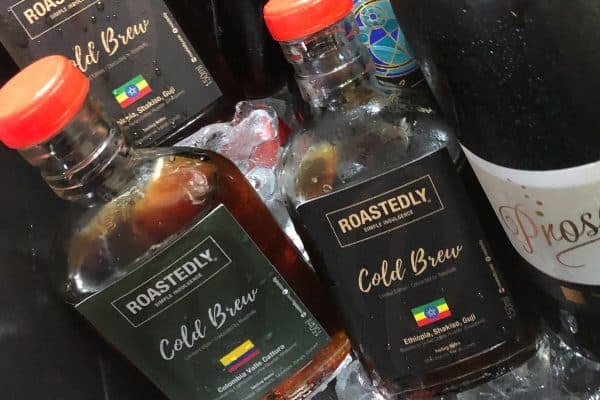 Why spend money on overpriced cold brew coffees at the cafes while you can also brew up the perfect concoction yourself with Roastedly’s Cold Brew Kit? 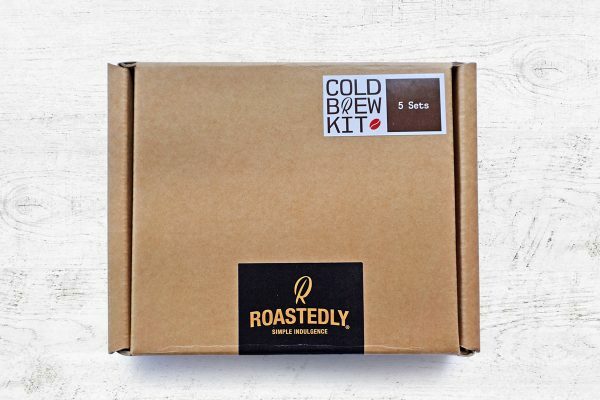 Our Cold Brew Kit contains everything you need to start making delicious cold brew at home. We’ve even include 5 sachets of specially picked coffee beans, grinded and calculated in perfect weight ratio for you to brew straight from the box, without having to worry about proportioning. In just a few simple steps, you’ll get the smoothest and richest cup of cold brew you’ll ever taste. To celebrate this special moment, Roastedly has exclusively selected and included 5 different specially roasted ground coffees from your favourite Malaysian Roasters**. For delivery option, order will be processed and send out from 22 Jan 2019.